Known for her delightful delivery and delicate vibrato-less soprano, the Sao Paulo-born composer & vocalist/guitarist is equally at ease on melodic ballads as she is on tongue-twisting sambas. 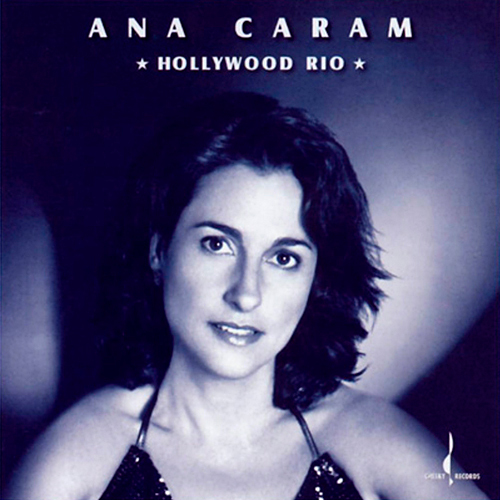 A Cash Box reviewer once wrote that “hearing Ana Caram was like a sweet, sunny, wake up call”. 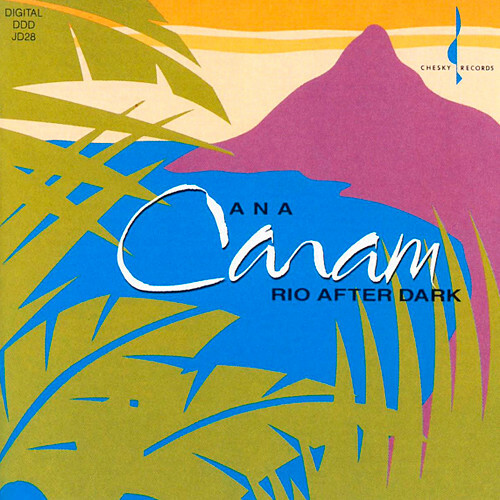 In stylistic terms, large portions of Ana Caram’s first U.S. album could easily have been recorded in 1962; it’s as if time had stood perfectly still since “Desafinado” became a hit. Yet this is all for the good for this Antonio Carlos Jobim protegé, who can comfortably give material by the more contemporary writer Djavan, and even Carole King’s “You’ve Got a Friend,” the bossa nova treatment. 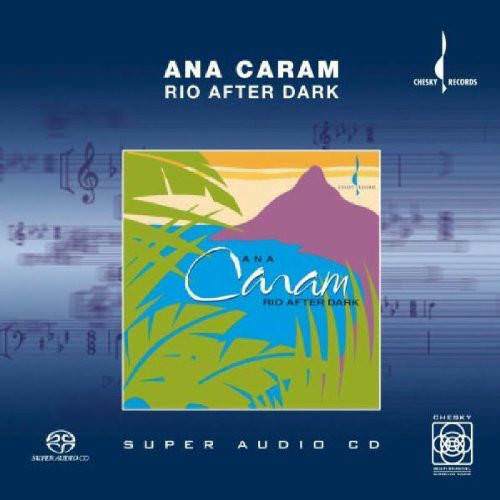 Like most seductive Brazilian female singers, Caram is just a bit off-pitch and gets away with it. 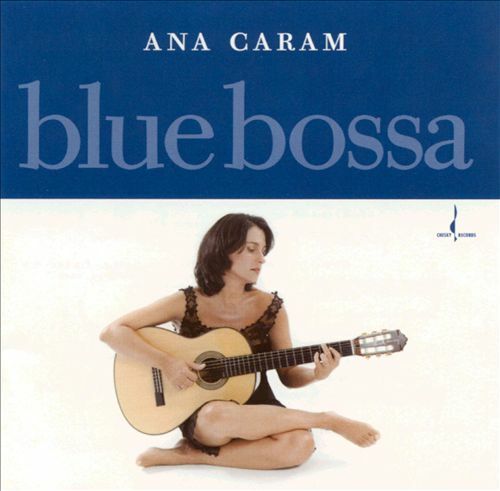 She also plays guitar skillfully in the Joao Gilberto rhythmic manner, and occasionally writes her own tunes (“Renovacao,” “Rainbow”) in an attractive classic bossa nova idiom. 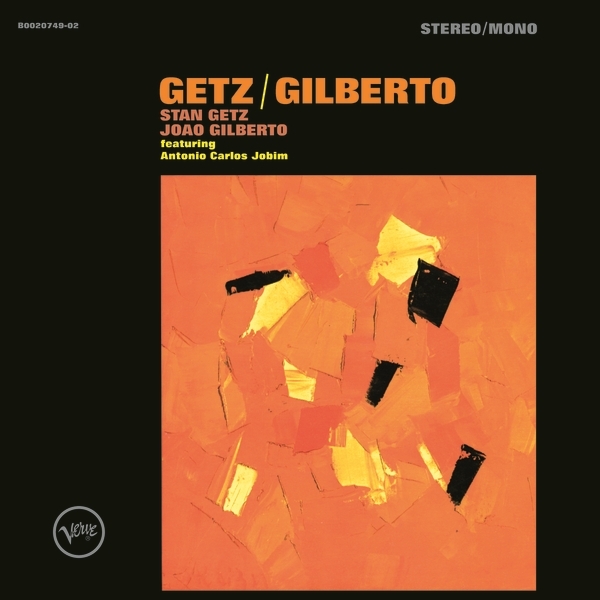 The revered Jobim sits in on piano and contributes a few vocal harmonies on two of his songs (“Meditation,” “Anos Dourados”); the Chesky recording also diligently picks up his groaning. 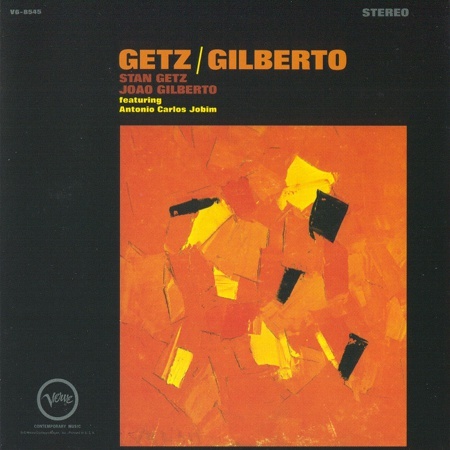 Paquito D’Rivera chirps on clarinet in the tongue-twisting “O Que Vier Eu Traco” and turns up on alto sax on Paulo Jobim’s first-rate “La Cumbia,” phrasing in the lilting Getz manner though he can’t help but slip in a bop run or two. 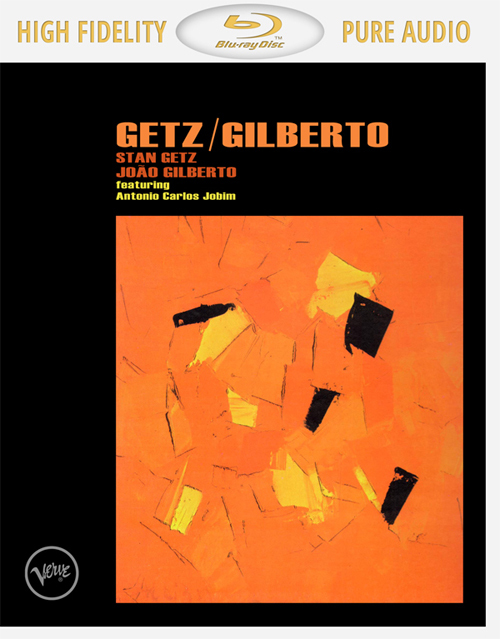 Steve Sacks plays low-key, moaning alto flute on several tracks, and Carlos Alberto de Oliveira and Café handle the delicate percussion. The production is typical low-key, spare-textured, painstakingly recorded Chesky fare – and unreconstructed bossa nova fans need not hesitate. 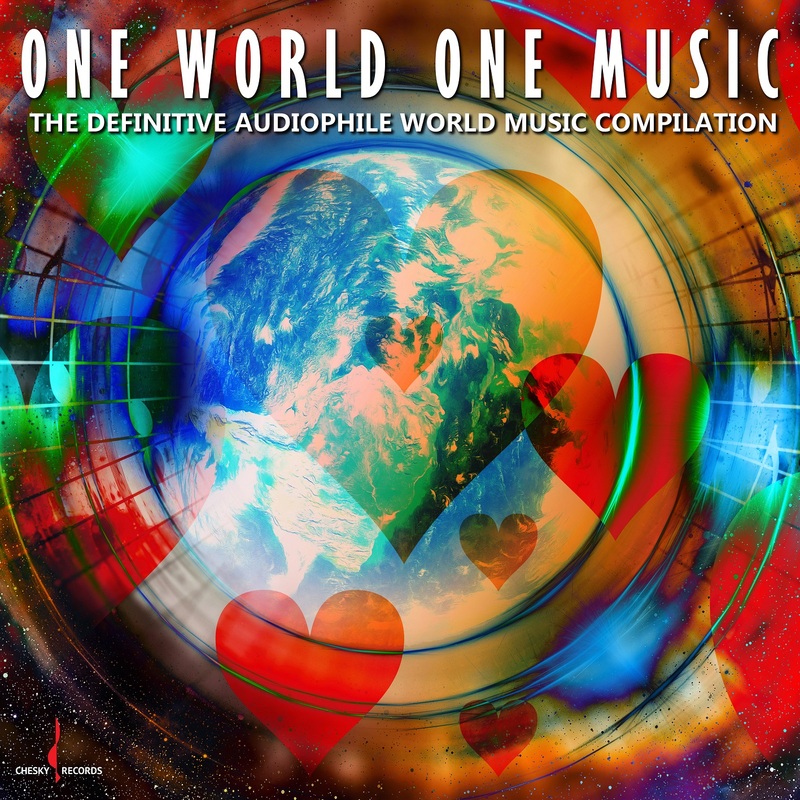 Produced by David Chesky. Engineered by Bob Katz. Recorded on April 6,7 & 18, 1989 at RCA Studio A in New York.